“Halley’s Comet: Around the Piano with Mark Twain & John Davis,” which pays tribute to Twain’s far-reaching musical tastes, extending from homespun Americana to some of the most refined works of the European-based repertoire. Interspersed with music from the composers on the CD, all with connections to Twain—by Louis Moreau Gottschalk, Blind Tom, Blind Boone, Ossip Gabrilowitsch, Felix Kraemer, Ludwig van Beethoven, and Franz Schubert—are often hilarious, sometimes appalling, but always fascinating quotations from Twain and his contemporaries as read by Davis, including Twain on classical music and on his disdain for pianists. 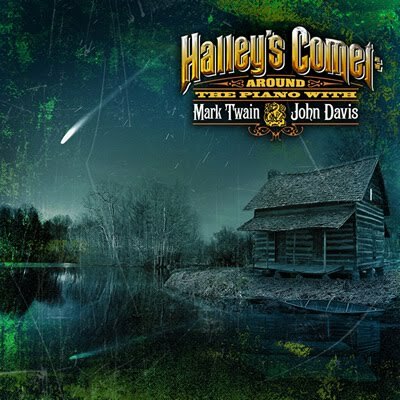 Join us for John Davis, piano: “Halley’s Comet: Around the Piano with Mark Twain” on Sunday, November 28th! To purchase tickets, click here! The Writers Studio celebrates the release of the 2011 Pushcart Prize XXXV, Best of the Small Presses with readings by fiction writers Mary Gaitskill and Jayne Anne Phillips, and poets C. K. Williams and Philip Schultz. Introduction by editor and founder Bill Henderson. 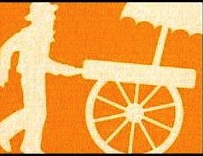 Check out the Pushcart Prize XXXV Reading w/ Mary Gaitskill , Jayne Anne Phillips , C.K. Williams & more on Thursday, December 9th! To purchase tickets, click here! InDigest presents InDigest 1207, a reading series that takes place monthly in New York City and quarterly in Minneapolis. In addition to their own work, readers are encouraged to bring in something that has informed or influenced them in some way. The result is often funny, sometimes strange, but always interesting, showing us how we are all constantly influenced by what we see, hear, and read. 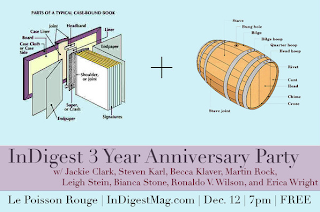 Join us for the 3 year Anniversary of InDigest @ LPR (in the Gallery) on Sunday, December 12th. For information on the participating readers, click here! Literary Death Match, co-created by Opium’s founding editor, Todd Zuniga (pictured above), marries the literary and performative aspects of Def Poetry Jam, rapier-witted quips of American Idol’s judging (without any meanness), and the ridiculousness and hilarity of Double Dare. Each episode of this competitive, humor-centric reading series features a thrilling mix of four famous and emerging authors (all representing a literary publication, press or concern — online, in print or live) who perform their most electric writing in seven minutes or less before a lively audience and a panel of three all-star judges. After each pair of readings, the judges — focused on literary merit, performance and intangibles — take turns spouting hilarious, off-the-wall commentary about each story, then select their favorite to advance to the finals. 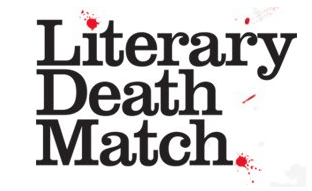 Join us for Literary Death Match on Wednesday, January 26th! To learn more, click here!